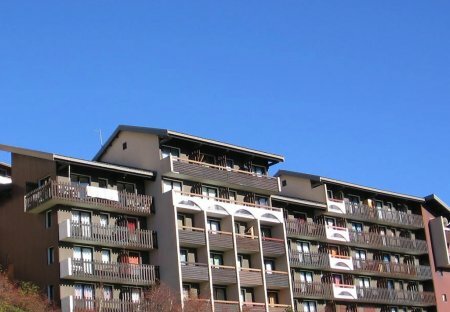 Rent apartments and chalets in Huez, France. Book affordable holiday rentals that are near a golf course. 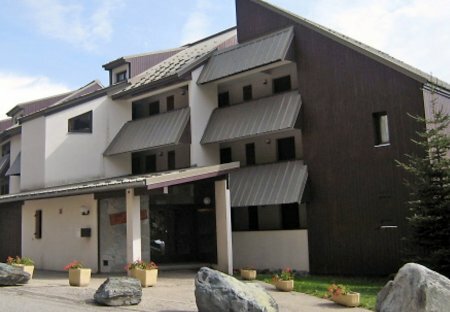 This 1 bedroom apartment is located in Huez and sleeps 4 people. This 1 bedroom apartment is located in Huez and sleeps 2 people. Chalet Beatrice offers a haven of convenience and comfort on the gentle slopes of Alpe D'Huez, among the staggering cliff faces and beautifully undulating terrain. On the ground floor. Beauty, convenience and comfort combine delightfully in this sublime seven-bed chalet in the perfectly picturesque setting on the slopes of Alpe D'Huez. Nestled in the most beautiful location, just a stone's throw from some of the world's best skiing and endless entertainment options.